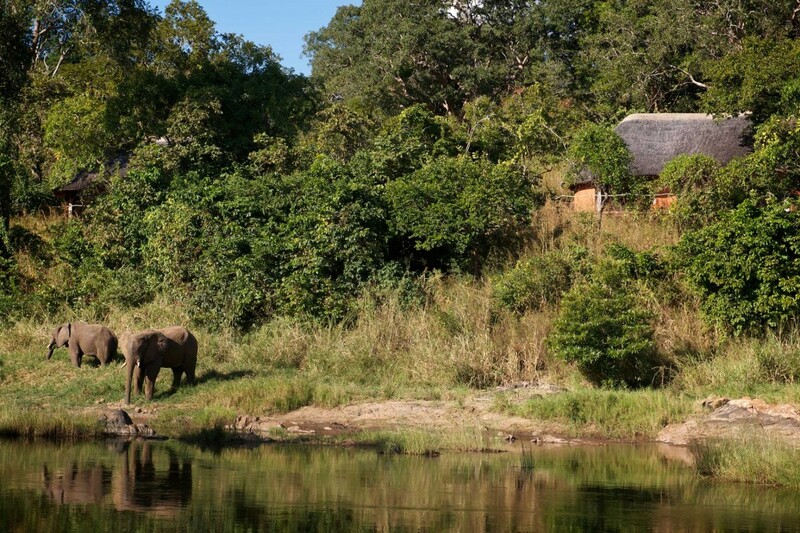 Tongole Wilderness Lodge can plan a bespoke itinerary for you to make the most of your stay. If you are looking for a shorter adventure as part of a longer stay in Africa why not try one of our weekend breaks? We will create a bespoke itinerary just for you so that you can enjoy everything we have to offer and make the most of your stay. Two nights fly-camping and one night at our luxury lodge with breakfast. This package typically starts with a bush trek into within the Nkhotakota reserve where you can enjoy the unspoilt, pristine wilderness at your own pace accompanied by an experienced guide. Pitch up your tent on the banks of the Bua River for an unforgettable night under the stars! 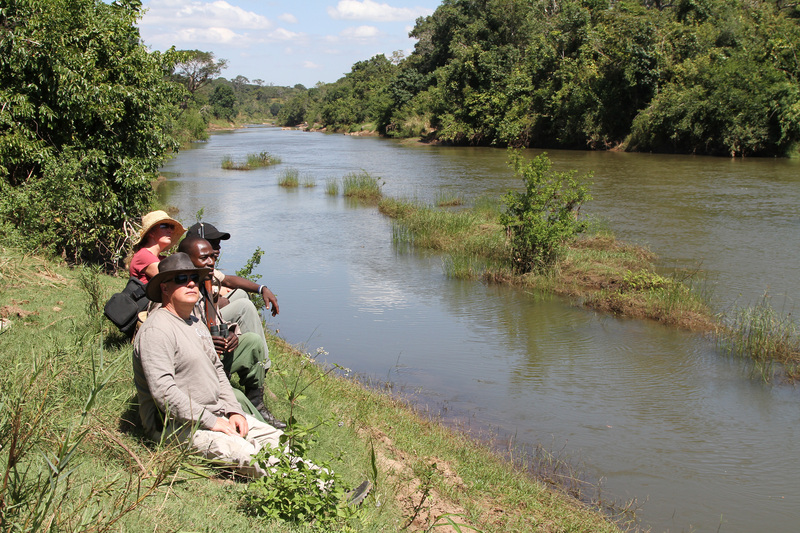 The next morning, choose to relax by the river for a day of fishing or explore with an adventurous hike before moving on to the next stop for another night beneath the stars (and a mosquito net!). On the final night, return to the comfort of the lodge for an evening of luxury! Refuel with a delicious breakfast before your departure. Looking for a real physical challenge? Take a weekend to conquer the 3,242ft Chipata Mountain. At nearly 1,700 metres above sea level, this is our most challenging activity on offer. 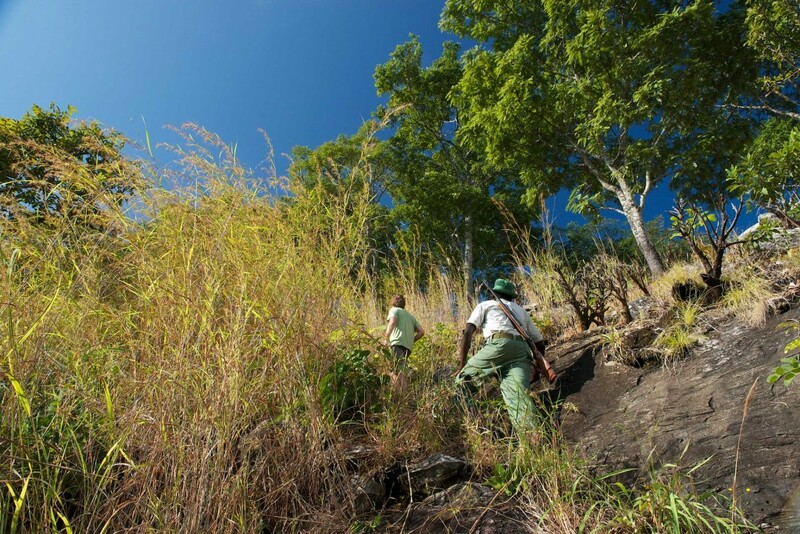 The route of the Chipata Mountain trek, through the woodland (home to noisy blue monkeys) and ultimately a steep ascent to the rocky summit will reward you with spectacular views over the reserve. All of our packages can be customised to your specifications. Contact us to find out more.